Now entering its 13th year, MIT Energy Night showcases over 50 interactive presentations highlighting MIT’s unique innovation in energy, annually drawing over 1000 attendees. Presenters include MIT research labs, early-stage start-ups based on MIT technologies, and other energy-focused companies. 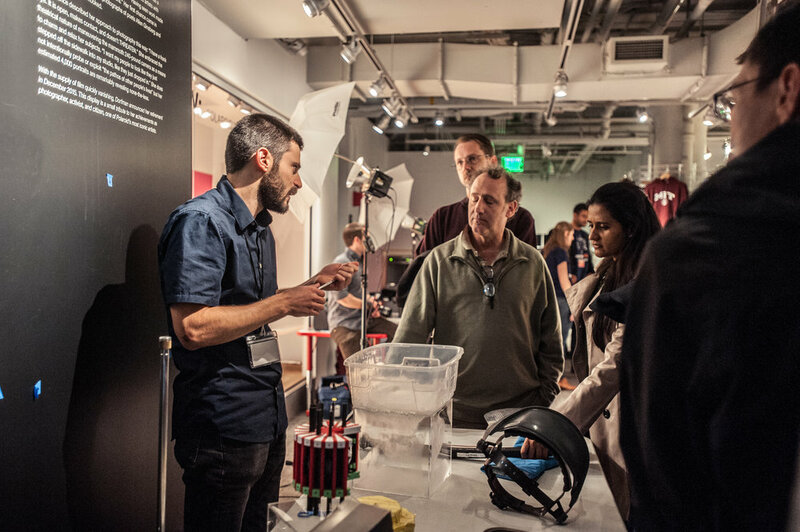 The 12th annual MIT Energy Night took place on Friday, October 19th, 2018 at the MIT Museum. The event is free and open to the general public, and is a great opportunity to witness the cutting-edge energy research at MIT and spark conversations with students, faculty, energy investors, business leaders, researchers, and educators.